Correx is also known as fluted polypropylene board and PP corrugated board. Constructed just like corrugated cardboard, with a hollow box tube centre. It's suitable for both internal and external use. It's very lightweight and totally waterproof. It is intended more for short term temporary use. It's economical, light and rigid. Excellent for trade boards or tradesmen to advertise while working on a project, popular for estate agents 'for sale' boards. Correx board printing is a cheap efficient way to produce temporary signs or displays. Over the last 30 years this corrugated plastic has become a staple in the building world, taking over material like ply wood and hard board, its easily cut and shaped and can be used for many different purposes. 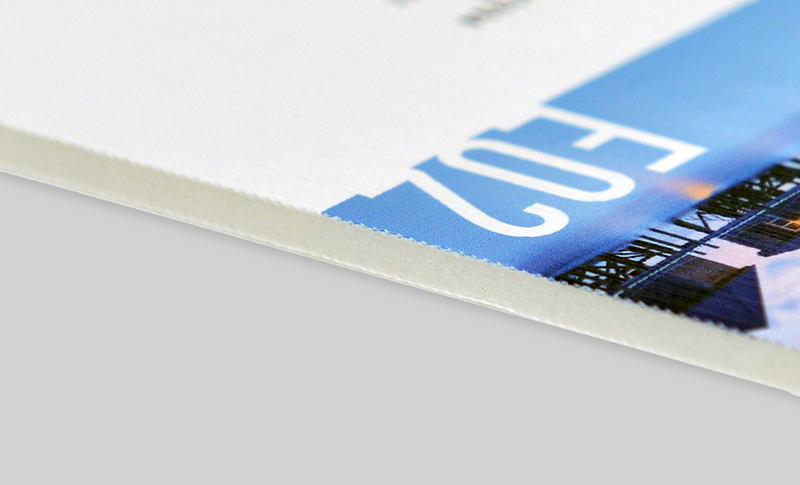 With its versatility it has made quite an impact in the printing world too, printing directly onto the material using large format machines we can produce high quality full colour printed correx boards for any business. It's not intended for use as a fixed sign. This is more suited to foamex. Take a look at some examples of large format printing below.